With the seasons changing and it’s warming up a bit now in Australia and our minds are turning towards healthy salads, succulent roasted meat dishes and decadent desserts. Luckily Your Local Greengrocer has all the inspiration we need – and Minds Eye has helped deliver it in the form of a third series of cooking demonstration videos. 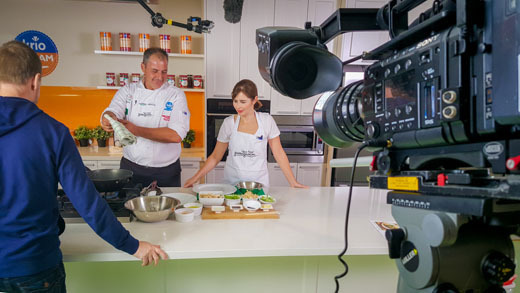 Tim has previously worked with Your Local Greengrocer to create their first two series of recipe videos. And using the latest Red Dragon, Sony F5 and GoPro camera gear, the team were able to capture the highest quality footage possible. Can you imagine what it’s like growing up in a world without sound? 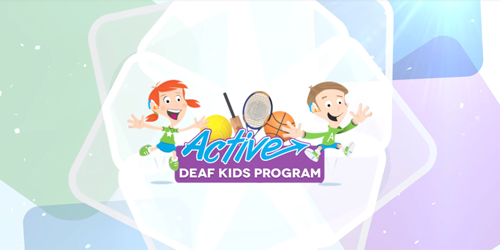 That is the reality for thousands of deaf and hard of hearing Aussie kids every day – but there is an organisation that is helping these kids fit in and be healthy. Tim from Minds Eye is playing a crucial role in the development of a promotional video for the Active Deaf Kids Program, an initiative of Deaf Sport Australia, the country’s peak body for deaf sports. Its not just you – Tim from Minds Eye Films is definitely looking like he has been on a vacation somewhere with a lot of sun. 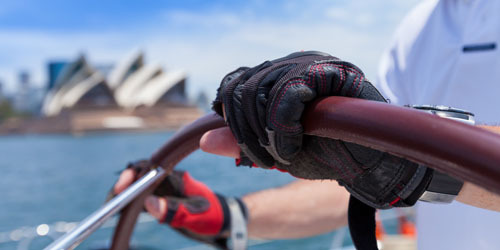 But in fact, Tim’s tanned skin is actually a result of days of working in an idyllic location – on water! And not just any body of water. Tim has been shooting on Sydney’s iconic harbour and the pristine Pittwater for two exciting projects for two separate clients. Minds Eye enjoys the challenges that come with tackling a new location, and shooting on a 50-foot game fishing boat and a 60-foot yacht certainly presents some unique ones!